4 days from £1471pp plus international flights. This 4 day trek is ideal for anyone wanting to experience the natural beauty of the rural Andes and to witness daily life and learn about local culture. You will need to have a reasonable level fitness, trekking for up to 5 hours, though the pace is not hurried and there are plenty of stops to catch your breath and admire the scenery. 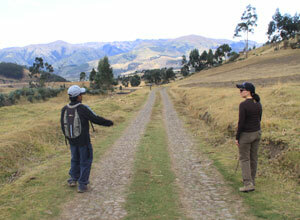 You travel along trails that have been used by local people for centuries as they journey between communities. Many aspects of life in the rural villages and valleys remain much as they have for generations. You will see small farms where workers practise traditional methods of cultivation, and spend time with crafsmen and women whose skills vary little from those of their forefathers. Not that the region is untouched by progress. 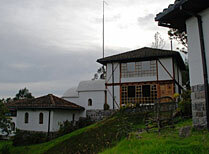 Since the early 1900s Hacienda Zuleta has been a pioneer in the use of modern agricultural techniques and technologies which have benefitted not just the estate but the wider community. The strong bond between the hacienda and local people continues today. You stay in 3 lovely properties, each with its own special character. 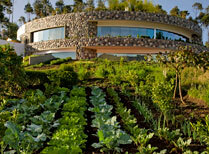 Casa Mojanda is an organic farm in the highlands near Otavalo with cosy cabins and tasty home-cooked food. Sacha Ji is a modern mountain retreat offering spa treatments, therapies and gorgeous gardens with stunning lake and mountain views. Hacienda Zuleta is an estate of of over 2,000 hectares owned by the family of a former president and is filled with precious heirlooms and antiques. This trip starts and ends in Quito. Return flights from the UK cost from around £900 per person depending on season and availability. We normally book these flights for you. 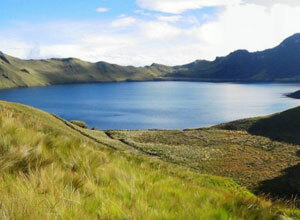 A region of mountains, volcanoes, attractive haciendas, with opportunities for hiking and mountain biking. 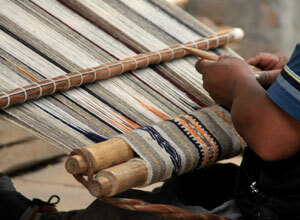 There are lots of interesting towns, among them Otavalo, known for its lively market. 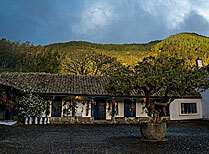 Casa Mojanda is a mountainside inn and farm set between 4500m foot volcanoes, near the indigenous town of Otavalo. 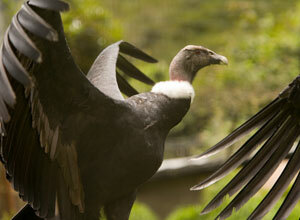 A mountain lodge specialisiing in well-being therapies and offering visits to local places of interest.